How to Root and install Custom Recovery on SAMSUNG Galaxy S Duos 2 – Hello hello everyone, I represent AnyIndo to post this article and I hope this could be useful for those who needs this. In this article we are going to discuss about rooting and installing custom recovery on SAMSUNG Galaxy S Duos 2. I won’t discuss about the advantage and disadvantage of rooting because when you looked for this article means you much understand related to rooting. There are some methods to root Android phones, such as by using PC or directly by using applications without any PC. In this chance we’ll practice it via PC, so if you don’t have a PC or computer you can read our the other articles. Make sure the battery has the minimum percentage it is 50%, if the battery less than 50% you have to charge to get the battery more than 50%. 50% battery can cause bootloop, brick etc. Enable USB Debugging mode on your phone!, actually we’ve created and explained about the steps to enable it in another article. If you’re getting confused you may read it in another article. After you enable USB Debugging mode, download and install SAMSUNG Android USB driver on your PC or computer. 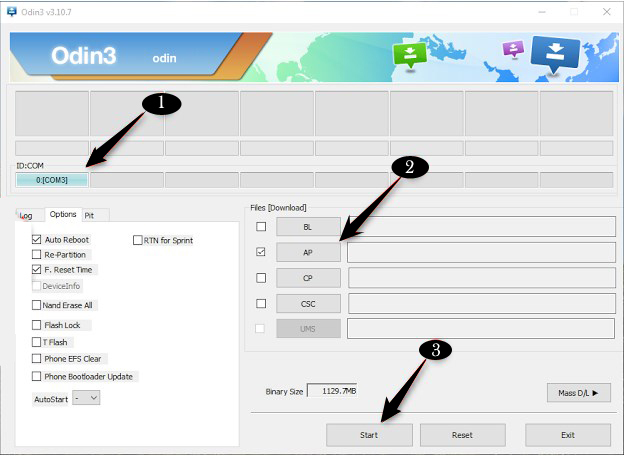 Download then extract odin downloader file on your PC. Then download CWM for SAMSUNG Galaxy S Duos GT-S7582 on your PC, we’ve provided all files in this article. Just download what we ask. After you’ve download all file, go turn off your phone! And after it is turned off, we have to boot your phone to go to download mode. Just press and hold volume down and + power + home simultaneously until you can activate download mode. When you’re still on download mode, you’’ll see a logo it is triangle with yellow logo and warning signs, just press volume up button and you may continue this process. Okay, open file you have downloaded before it is Odin application! When it is connected you can see Odin application will automatically recognize your phone there will appear a message that says added on logo tab. After you select it, then click “start” button at Odin application to start flashing process. Amazing, flashing process is completed now you can see a green box logo with a message “Pass” (on Odin application). Remember, in this process your phone will reboot automatically and this is normal. You don’t need to be stressed. When you flashing custom recovery on your phone,just put SuperSU zip file to SD Card memory (put it outside the folder),don’t try to put it inside any folder causes you can’t find it easily. Go turn off your phone! Now go to recovery mode, it is by pressing volume up + home + and power button simultaneously. In this step you must be on recovery mode, just select “install zip > “choose zip from sd card” then navigate it to the SuperSU.zip file. Now the installation is completed, go back and return it to start menu “CWM Recovery”! Once you on CWM recovery menu, just press “reboot system now”! this means you restart your phone. If you can see that new application on the menu (homescreen) means this rooting process is totally finish. If you’re not sure, you can check it via Root Checker application,just download it on Google Play Store. 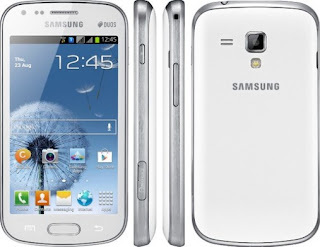 Belum ada tanggapan untuk "Root and install Custom Recovery on SAMSUNG Galaxy S Duos 2"